Phospholipids are the primary building blocks of cellular membranes. These membranes are the “containers” that hold the living matter within each cell. Why Do I Need Dietary Phospholipids? 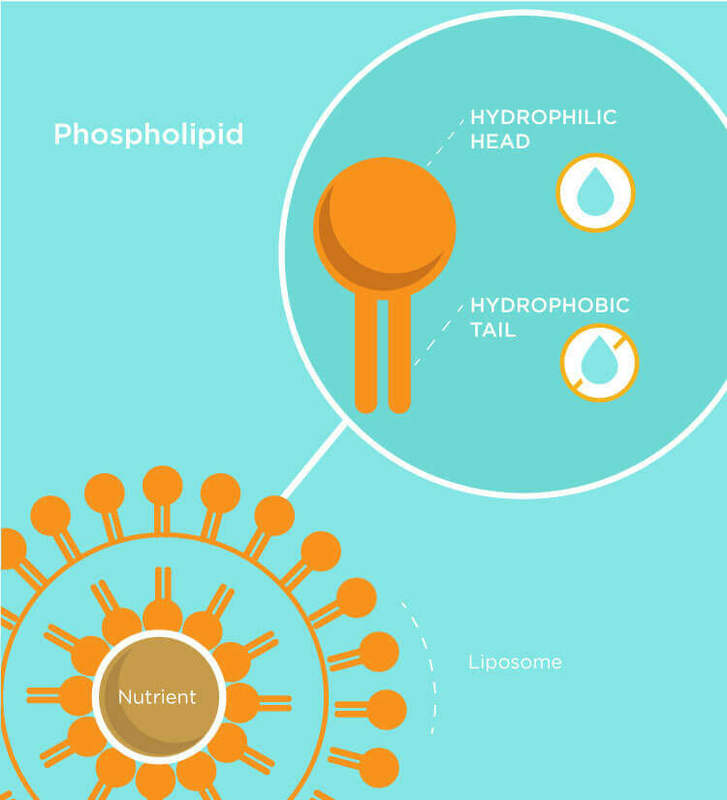 Why Do Phospholipids Make Ideal Liposomes? One of the most important and prominent phospholipids in cell membranes is called phosphatidylcholine (PC) [pronounced FOSS-fah-tide-al-KOH-lean]. At birth up to 90% of cellular membranes are made up of PC. As you age, the percentage of PC in your cellular membranes can decrease to about 10%. This fact leads many to recommend consistent supplementation with this essential phospholipid. The liposomes used for Lypo-Spheric™ supplements are made from essential phospholipids that include a high percentage of Phosphatidylcholine. These liposomes not only provide optimum protection and superior transport for the Lypo-Spheric™ nutrients, they also help satisfy the body’s need for PC, omega-6 fatty acids, and choline. 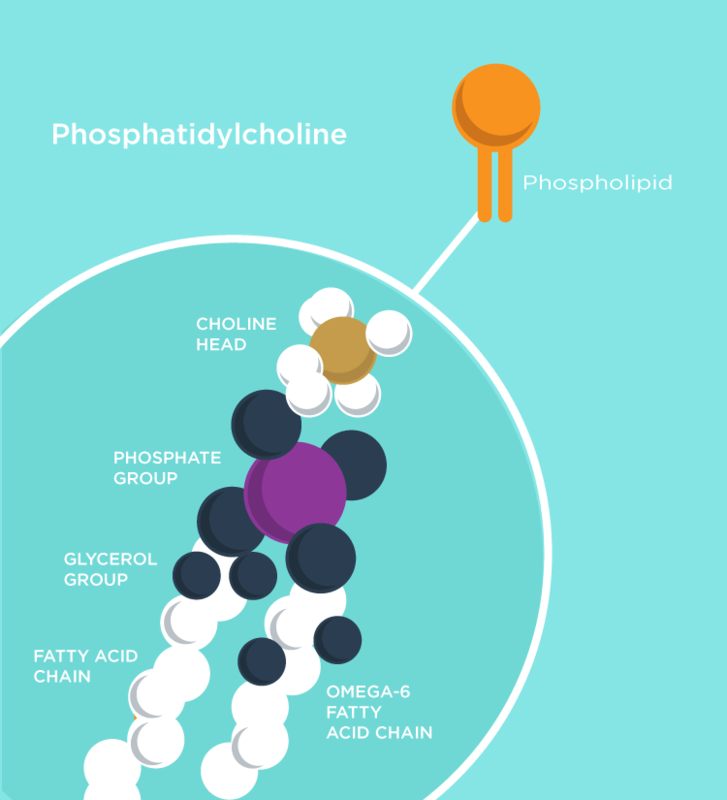 The phospholipids suitable for making strong, stable liposomes must have a mix of phospholipids, including a significant amount of Phosphatidylcholine (PC) and Phosphatidylethanolamine (PE). Non-GMO soy lecithin yields the phospholipids that fit this requirement. Phospholipids derived from soy lecithin are highly purified and refined, and do not pose the risks associated with high intake of unrefined soy. 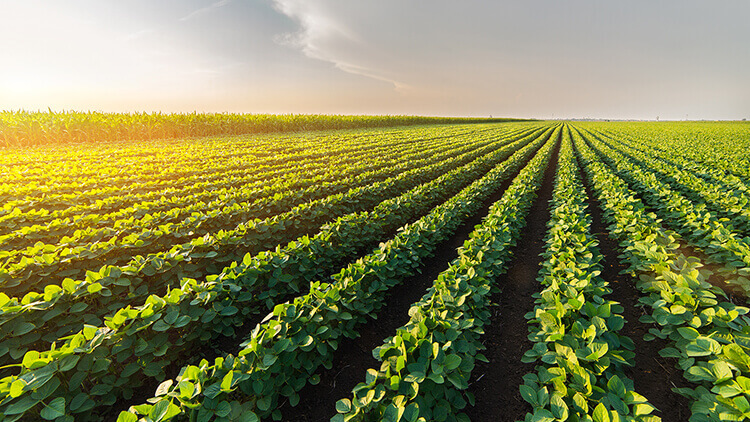 Identity Preservation monitors each phase in an agricultural product’s lifecycle from seed to sale: planting, growing, harvesting, processing, shipping, storage, and packing. Identity Preserved crops are grown far from other varieties, including GMO crops. Equipment is cleaned prior to harvesting the Identity Preserved crops to avoid cross-contamination. At LivOn Labs, we use only soy lecithin from Identity Preserved soybeans to extract the phospholipids that make up our liposomes.